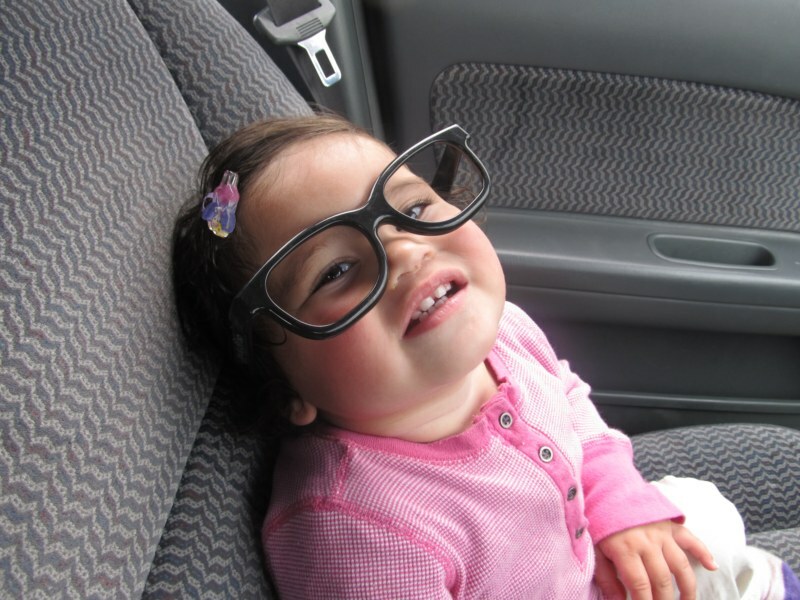 The cutest nerd in the world. 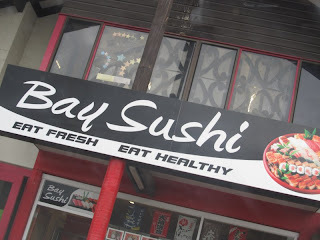 Bay Sushi is a fail in my book. 45 minute wait for a cooked meal = Fail.